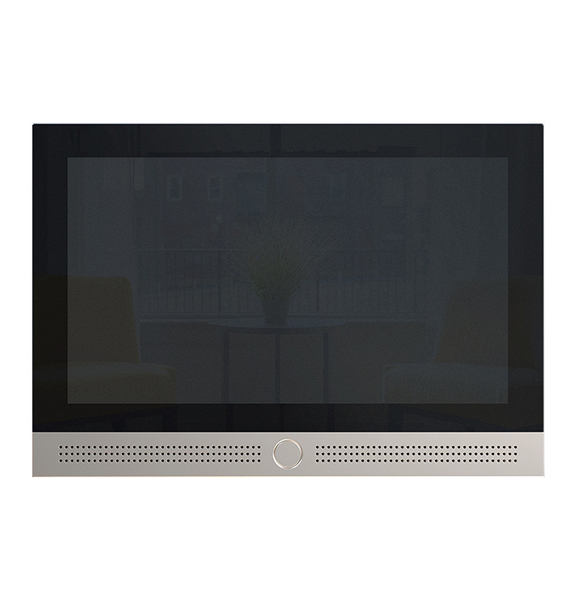 AP4 is a smart home system integrated with voice control, smart home control, and supports near field voice control, RS485 and multizone audio system control, independent APP control. Fashion design Simple and elegant design, 100% aluminum makes it nice looking. 360 degree IPS HD screen brings good performance. Multizone system Independent multizone audio control system can synchronize all zones to play whole house background music. Numerous streaming audio Millions of songs of more than 100 categories, and keep updating. Perfect interaction Professional HOME OS 3.0 achieves deep UI customization, simple and easy function framework, unique UI make it professional and quite user friendly. Excellent audio quality HiFi chipset and special audio processing technology guarantee high audio quality. Whole house call For villa and big house, this system can set all zones/rooms call, and record the call history for quick redial.